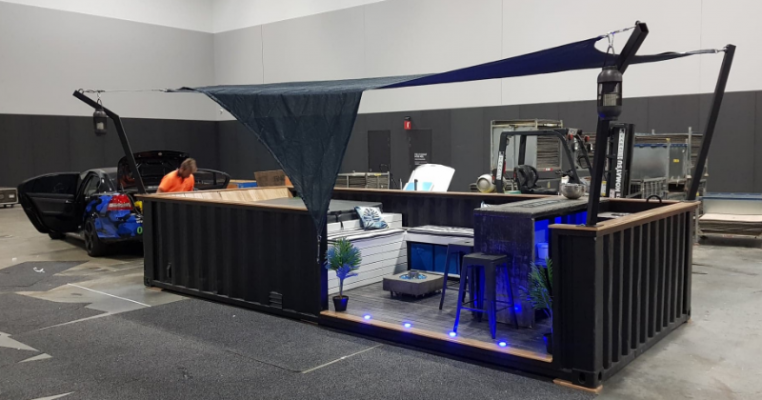 We do it all at UBuild Containers, my team has been hand selected for their individual skill sets.This provides UBUILD the opportunity to offer a 100%, start to finish, TURNKEY containerised service. 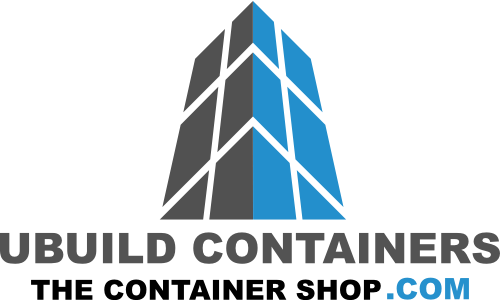 UBUILD CONTAINERS is raising the bar in this widely diverse industry. My teams creativeness, quality control and on the job attitude is what you want in a customs workshop, constantly thinking outside the box when it comes to product design & development. We are taking "the old banged up container" in so many new, and exciting directions.